Great for coffee on the run, or a relaxing cup of tea at home these 14 oz. mugs are made in the USA from high quality break-resistant plastic. Available in gray and white. 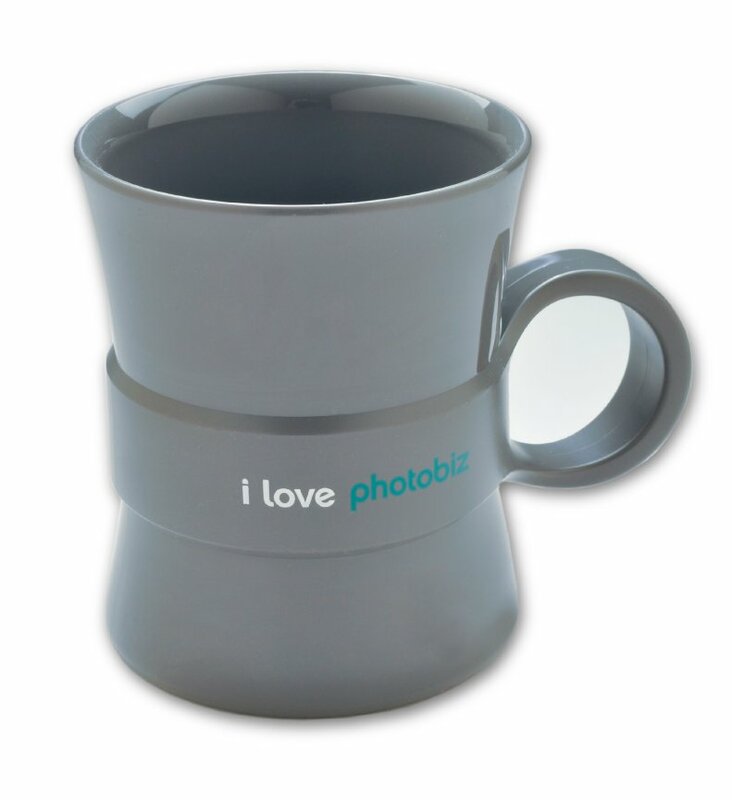 The mugs are printed with "i love photobiz." Shipping and tax included in price.